A reminder that this awesome sale ends today, Sunday November 29! The Cents of Style Black Friday sale is HERE! And it’s a great one! They’re offering their awesome selection of graphic tees for women for only $14.97, and kids’ graphic tees are only & $12.47. They’ve even got clearance tees starting at under $10.00. Use code THEGOOD to get this discount, 50% off, through Sunday November 28. Keep in mind that EVERY order always ships for free! As a special bonus offer, add a super high-quality, houndstooth, knitted, scarf for just $5! I have one of these myself that I bought last year (it’s blue and I don’t see that color here anymore, but it’s the same scarf) and I love it. So soft and comfy! This is a pop-up offer that appears after you’ve hit the check out with your t-shirt. My Hot Mess Express shirt is also a favorite (and oh, so true!). That one is also included in this sale! Woot! And this is one I just ordered that I know my fellow bookworms will LOVE! And after I got my gift card emailed to me from my first order, this fun bookworm tee only cost me $9.97! Woot! Hurry over and check out the shirts on sale. Tons for women and kids and they’re oh so cute! 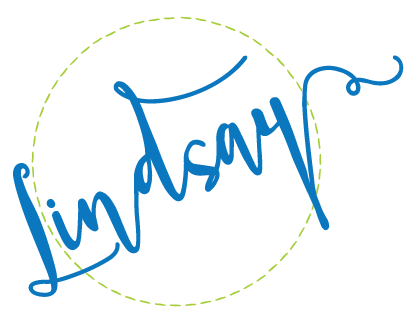 Thanks, Lindsay! I grabbed this one! You’re welcome Wendy! Let me know which shirt you got!